BUSINESS OFFICE CENTER NOW LEASING: Location, Location, Location! Our offices are near the NEW PORT! New brick offices with 12' X 12' office, private bath, storage closet, with easy access bay to a 825 sq ft warehouse space. Gated, secure and 24-hour access. 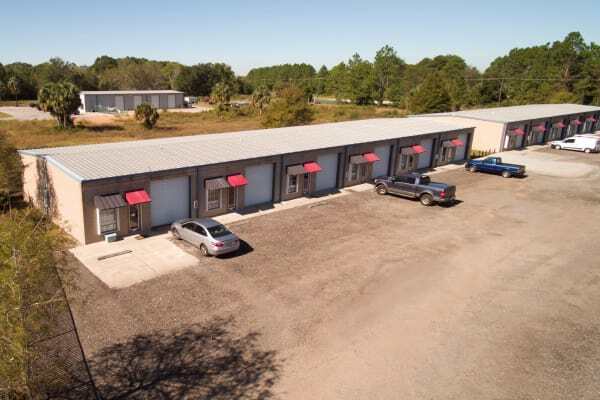 America's Mini-Storage and Office Complex can help with all your office space and storage space needs. We have over six acres of space designed just for you. Call us today or stop by and say hello.